The State of Florida announces Accelogic as Top-4 Statewide Small Business of the Year. 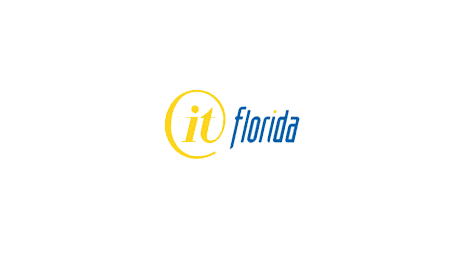 The State of Florida’s IT-Florida Board of Directors recognized Accelogic today as one of the Top-4 Small Businesses in the entire State for Fiscal Year 2009. Accelogic will attend the highly anticipated 7th Annual Awards Gala and Tech Forum on November 10, at Disney’s Yacht Club Resort, to be hosted by Governor Charlie Christ. http://accelogic.com/wp-content/uploads/2017/02/flo.png 260 475 admin http://accelogic.com/wp-content/uploads/2017/02/logo.png admin2009-10-26 06:29:442009-10-26 06:29:44The State of Florida announces Accelogic as Top-4 Statewide Small Business of the Year. Accelogic demonstrates over 90x speedup for Least Squares problems. Accelogic receives NASA Best Technology Award.